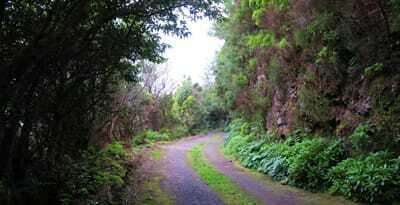 A wonderful Shore Excursion to the discovery of the nature and culture of Tenerife Island. 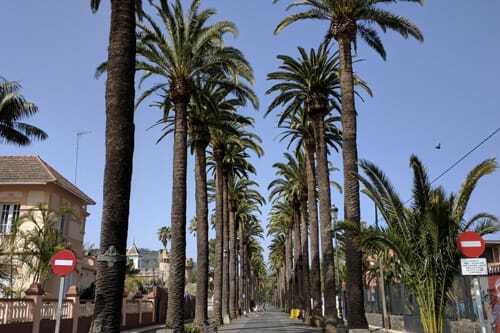 The Tenerife Excursion will start with the pickup from your desired Tenerife port. 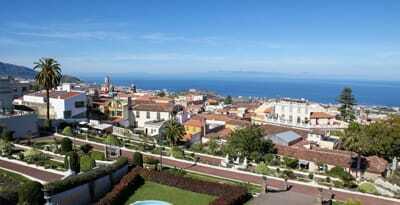 First stop will be Candelaria, a delightful little fishing village. 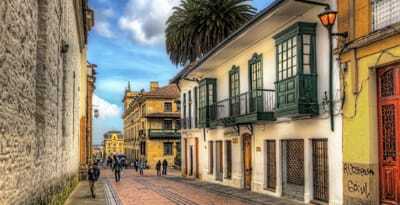 Here we will visit the cathedral Basilica de Nuestra Senora de Candelaria. Morevoer, this is the location of the first shrine dedicated to Mary on the Canary Islands. 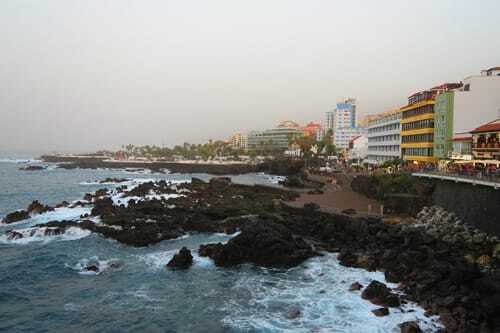 Afterwards we will visit Playa Las Américas, a chic resort area and epicenter of nightlife in Tenerife. Infact here you can find bars, nightclubs, restaurants, and other attractions. Morevoer, most of the beaches here are man-made and feature pure white sand imported from Africa. 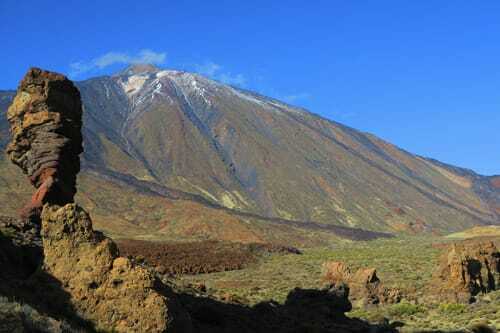 The next stop of this Grand Tour Tenerife Shore Excursion is Santiago del Teide. This is a small town, located 1000 m above sea level in the magnificent Santiago’s Valley. So we will visit the old town, with two adjacent buildings. We are talking about the church San Fernando Rey, built in the 17th century, and the Casa del Patio. After we will arrive in Puerto Santiago, a small coastal village. Puerto Santiago has spectacular views the cliffs of Los Gigantes, which reach heights of as much as 600 m (1,970 ft) above sea level. Also the municipality has other attractions provided by the sea. On the coast, the seaside of La Arena is one of the most picturesque on the Island. The Chinyero volcano and the pottery and ethnography museum, Cha Domitila, are two of the village’s main attractions. 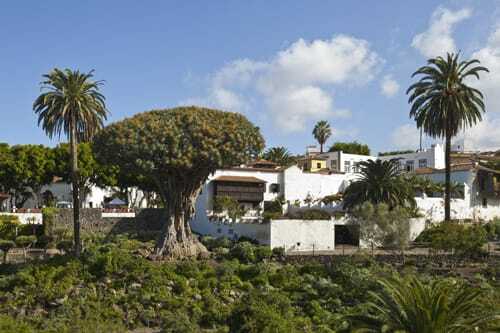 After Puerto Santiago we will arrive at Icod de los Vinos, the home of the famous dragon tree. 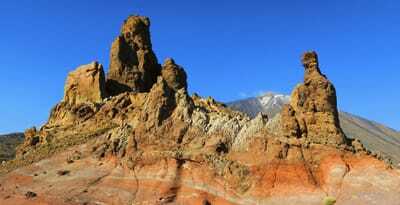 This is one of the most important natural symbols of Tenerife and of all the Canary Islands. This tree of 22 m high was declared a national monument in 1917. It has a lower trunk diameter of 10 m, and an estimated weight of 70 tons. It’s claimed to be a thousand years old and this gave it its local name, El Drago Milenario: the Thousand-Year-Old Dragon. Icod de Los Vinos owes its name to the delicious wines and the great amount of vineyards. This make up the most important source of production of this area. Moreover, we also suggest a visit a visit to the Museum of Malvasia. This is an ideal place to taste the local food and wine. 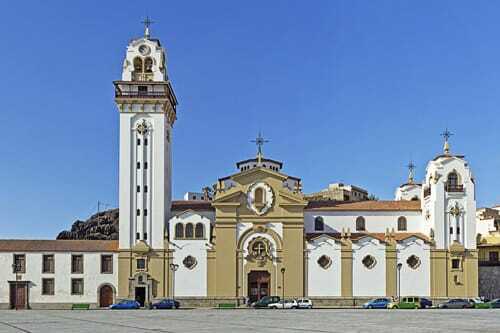 La Orotava is known for its many churches and monasteries. Anyway the two most distinctive are the Iglesia de la Concepción – a gothic masterpiece, and the Iglesia de San Agustín – a baroque masterpiece. Morevoer, here garden lovers will enjoy the well tended beds of the formal Victoria Gardens. These are contrasted with the abundant tropical perfusion of the botanical gardens. You won’t want to miss Casa de los Balcones, famous for its flamboyant balconies. In addition, don’t loose the chance to meander through the splendid inner courtyards with their views over the valley. Casa Méndez-Fonseca has a particularly dramatic inner courtyard, as well as a delightfully peculiar museum upstairs. 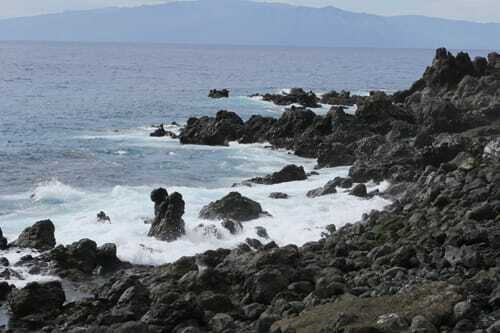 Other visit will be El Sauzal, situated between Santa Cruz and Puerto de la Cruz. 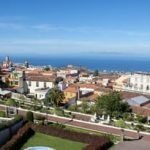 This is a charming village with gorgeous views of Mount Teide and the sea. A visit to the Casa de la Miel y el Vino (the house of Honey and Wine) is not to be missed. The Casa is a great place to learn about and taste the Island’s most typical local products. The most important are wine and honey. There are individual zones within the complex spotlighting various aspects of local agriculture. Some of them are the tasting room and wine museum. Others are a honey education center with tastings. Morevoer, you can also visit a center focusing on agro-diversity. Infact here there is a garden showcasing the various grape vines grown at the Casa. Once we receive your booking request, we will contact you to discuss any your special requirements. We will also arrange the pick-up location and time your tour will begin.